Let’s look more closely at William Fowler’s use of beer in recipes in his Countryman’s Cooking (1965). He uses it first for his dish of stewed pigeon. He makes many observations of interest to those seeking wood pigeon for food. First, he says the fowl is an example of a luxury food which happens to be cheap, hence the insouciant attitude, at best, of those who eat it. Those who avoid it are pleased to call it vermin, which he explains is most unfair except when flocks of Continental birds “ravage green-crops in the winter”. (If you didn’t think that’s a joke, tarry a bit to glean the Fowlerian sense of humour). He notes that a pigeon is easy to dress, its feathers come out with no trouble, to the point dogs don’t like to fetch them as the feathers stick in their nose. Fowler ponders the old saw that eating pigeon each day for a week will kill you, but seems persuaded it is an old wives tale. His recipe is to put the pigeon pieces in a marinade of “draught beer, with added sliced, raw onion and such herbs as you prefer. I prefer bay leaves”. He has some specialist advice on the beer. Use, he says, “mild, bitter, or old ale”, but make sure it is draught as with “bottled beer … the effect is not the same”. I think the fact that draught beer – cask ale in his time, surely – was unpasteurized and had residual yeast explains his view. Bottled beer then was almost always pasteurized and had no live yeast. Today, most craft beer is not pasteurized, draft, bottled or canned, and usually has some residual yeast. Probably any craft beer would serve the function of Fowler’s draught beer, therefore. All this is soaked overnight. The meat is then removed from the marinade, floured, sautéed, and casseroled. The marinade goes back in, and if it doesn’t come to the top of the meat, add water until it does. The cooking takes upwards of an hour to an hour and half. The meat is then taken out and the sauce enriched with egg yolk if it needs thickening. He suggest adding a glass of port to the sauce if one likes the touch of sweetness added. To go with it: creamed potato, and then broad beans, Scarlet runners (?) or Brussels sprouts, as these are served dry and thus suitable with a dish already sauced. He says red wine serves well for the marinade and sauce but he prefers to use beer and drink the wine – claret, he specifies – with the dish. Rook and “waders” (curlew, oyster catchers, and such) can be treated just as the pigeon. Fowler also advises beer, as an alternative to cider or any wine, with a casserole of rabbit or mutton, and in beef olives, an ancient dish which has attracted Jamie Oliver’s attention. I mentioned earlier Fowler is a proponent of using beer in steak and kidney pie. Take one medium-sized sheep (preferably someone else’s), and reduce it to handy-size pieces. Peel the sack of spuds that a local farmer gave you after you had been wondering, out loud, who had torn Edith Entwhistle’s frock off at the last hop. Fowler’s jugged hare specifies a pint of draught cider – no other liquid is suggested. He has a second stewed hare dish, which calls for all-lemon juice in the braise. This makes for a sour taste indeed but he says it will appeal to those who don’t like the taste of hare. As for roast hare, he says, don’t go there, it’s too stringy that way. For Fowler’s casseroles and stews in which neither beer nor cider is specified, he suggests red wine, white wine, or just water. For eel, he specifies dry white wine as having the right quality to remove the excess richness from the fish – no reference to beer, or for any of his fish dishes. There is no counterpart in Fowler’s book to the beer and fish cookery of northern France and Belgium. And so here, beer has a reasonable place in English cookery in its bucolic branch. And yet, in the 1970s, Elizabeth Ayrton was capable of writing a book 500 pages long on traditional dishes of the English people and not mentioning beer a single time. (I think she did mention “small beer” once in connection with a raising a pastry of some kind, which hardly counts). With the exception of a north country beef and beer recipe and I think one for Welsh Rabbit (the cheese dish), Dorothy Hartley did the same thing in her classic 1950s Food In England. Many other books of traditional English cooking, contemporary and Victorian, similarly don’t mention beer, or barely. The bourgeois cooking of England, post-Georgian I mean, certainly almost never used it, but even the country cooking is non-committal, one might say. Thus, we can conclude that beer cookery is not a national practice, or even a well-anchored specialist practice. Nonetheless, it has a place in English tradition, and William Fowler’s book is a good illustration of its uses where wanted, but also its limits. 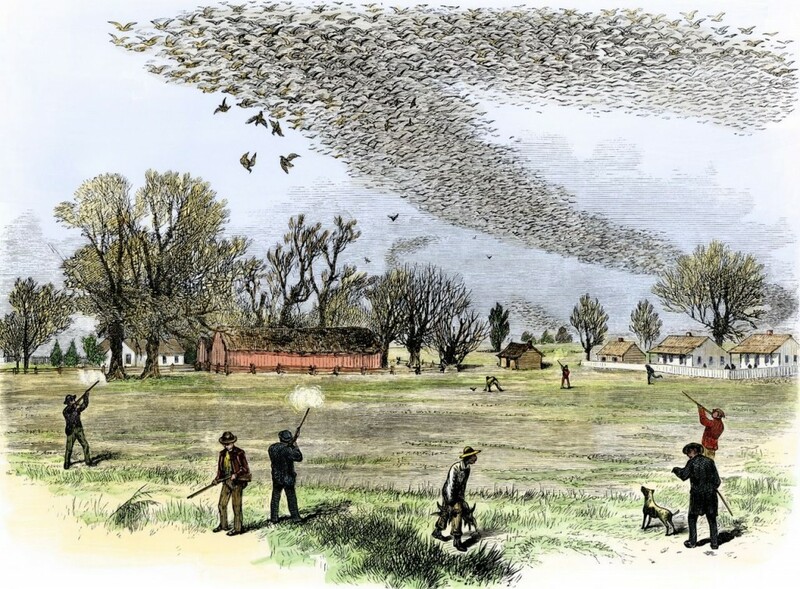 Note re images used: The first image shown, of hunting the passenger pigeon, is in the public domain, and was sourced here. It is believed available for educational and historical use. 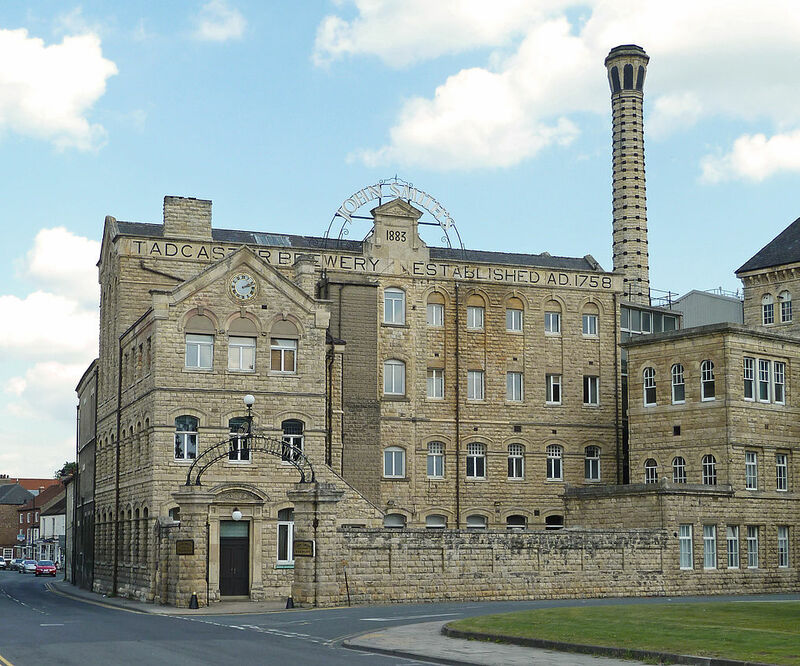 The second image shown is attributed as follows: By Tim Green (Flickr: John Smith’s Brewery, Tadcaster) [CC BY 2.0 (http://creativecommons.org/licenses/by/2.0)], via Wikimedia Commons. It was sourced here. All feedback welcomed.